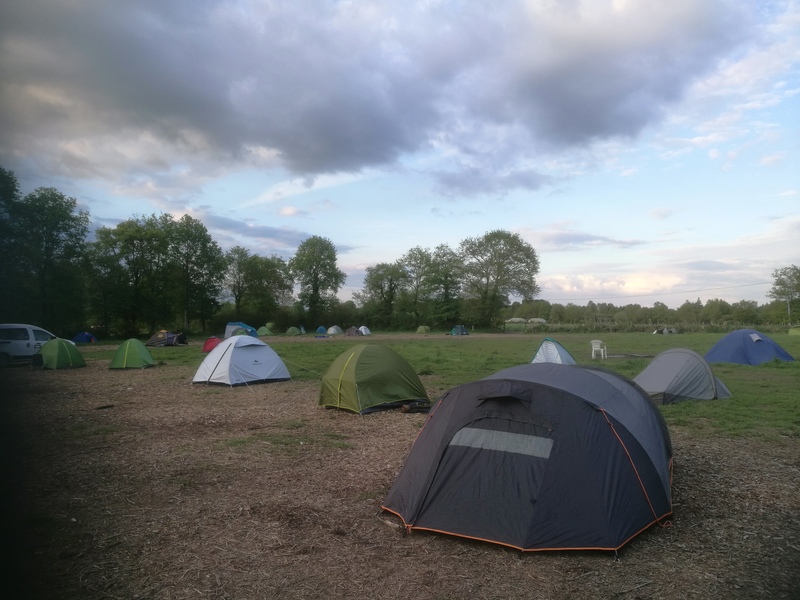 Yesterday we arrived at the ZAD again. 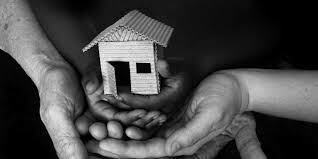 We will produce a podcast in the coming week but also publish a daily short report. Today there was a cat and mouse game with the cops. We are back on La ZAD. Last night we arrived again. 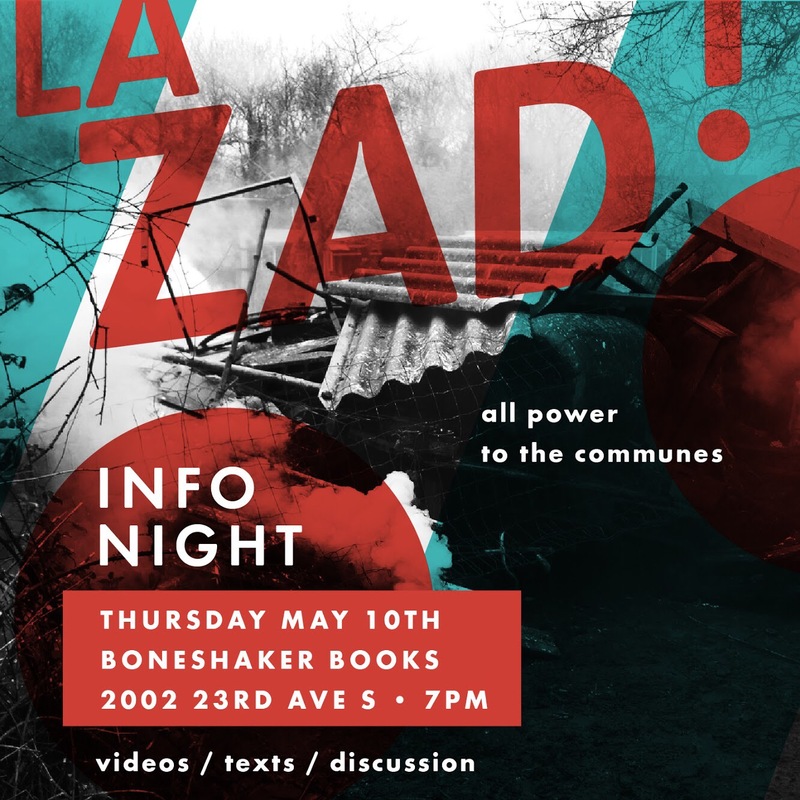 Info night On la Zad: Thursday, May 10th, Boneshaker Books, 2002 23rd Ave S, Minneapolis, USA, 7:00pm. 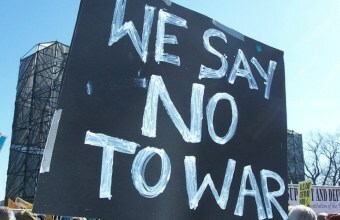 Melbourne Anarchist Communist Group Anzac Day Statement for 2018. 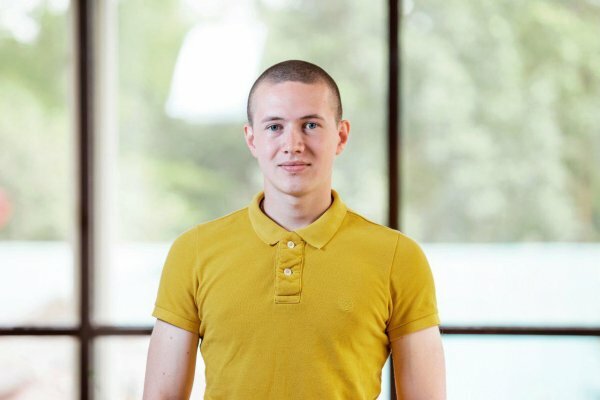 On April 20, 2018, the Russian Investigative Committee officially declined to open a criminal case on the basis of a complaint filed by Viktor Filinkov, one of the young men accused in The Network case, who alleged he had been tortured by FSB officers. Moreover, these very same FSB officers are permitted to visit him in remand prison. OVD Info has published, below, the account Filinkov gave to his lawyer of how the secret service officers who tortured him now talk to him. 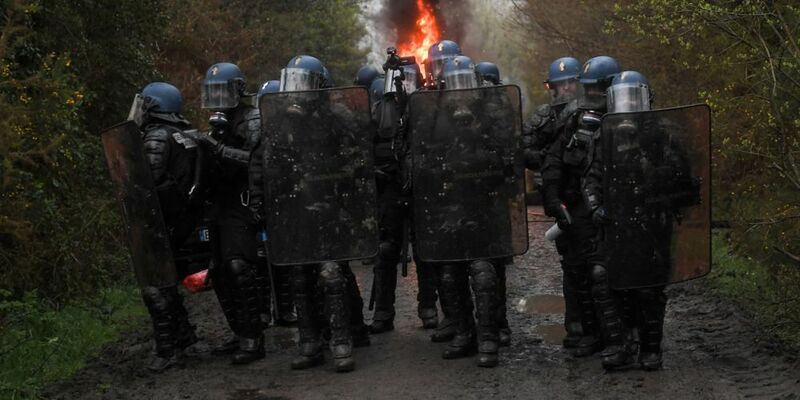 #NDDL #ZAD: After the gesture towards dialogue made by the movement, the government must end its threats! 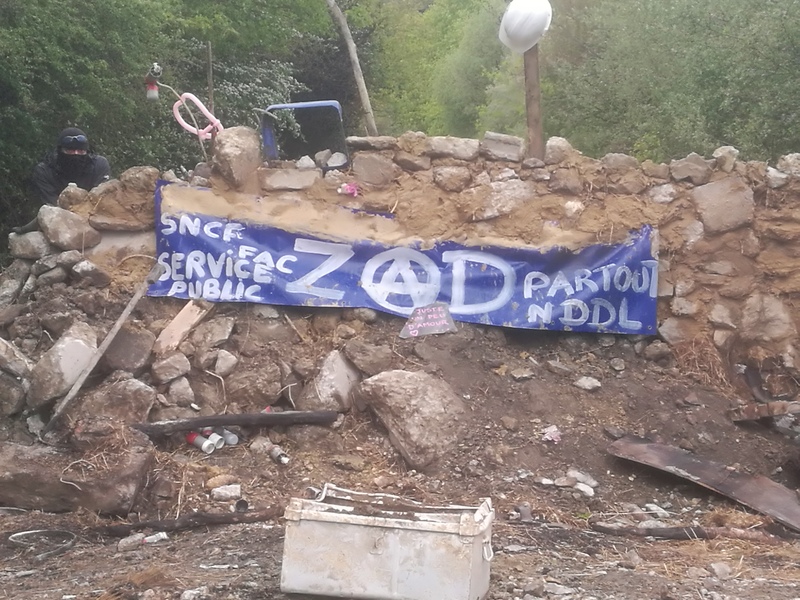 Press Release, signed by many organizations: NDDL ZAD: After the gesture towards dialogue made by the movement, the government must end its threats! 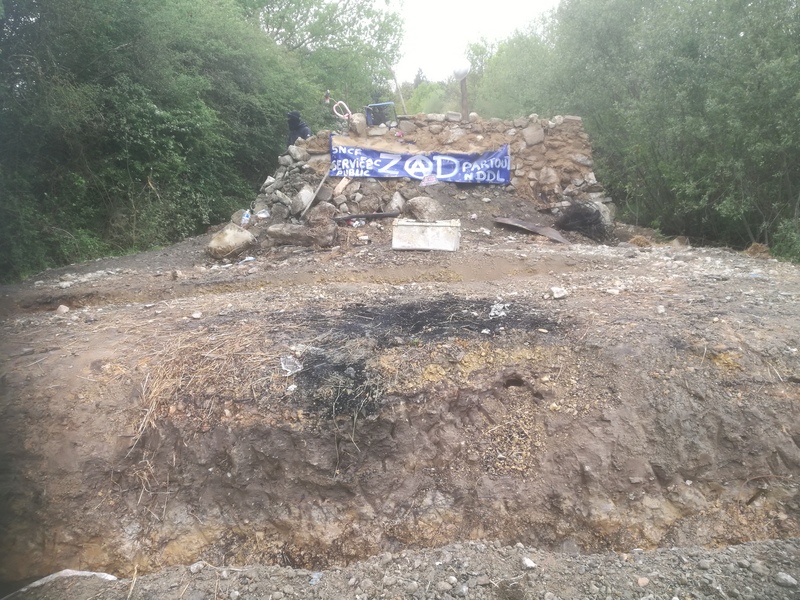 Continue reading #NDDL #ZAD: After the gesture towards dialogue made by the movement, the government must end its threats! 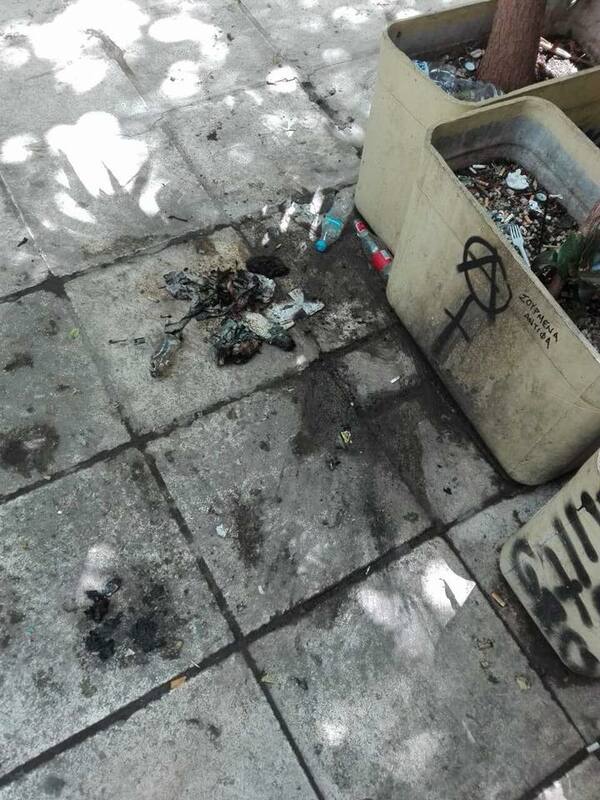 Statement by Steki Migrants Social Center about the fascist attack against the center in Exarcheia, Athens. 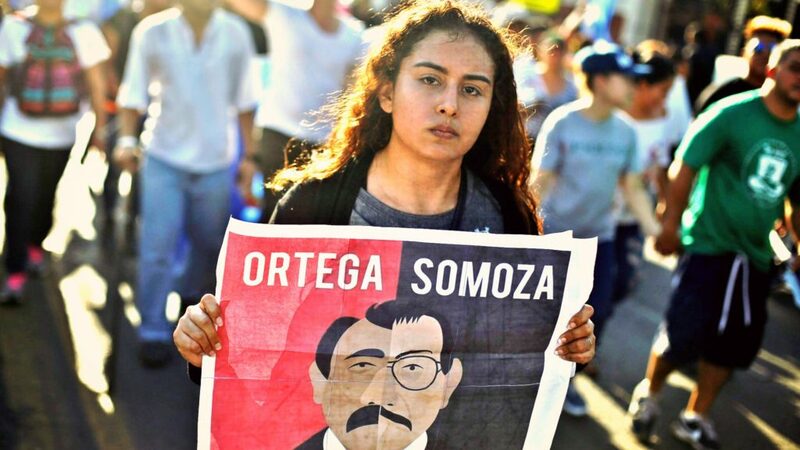 The indigenous neighborhood of Monimbo in Masaya, Nicaragua and has a long legacy of resistance. Masaya is located less than an hour Southeast of the capital, Managua. In 1978, the people of Monimbo barricaded themselves, used makeshift weapons and prevented the National Guard from coming into the city, winning the first major victory for the Sandinistas as they were able to take control of an urban city. Forty years later, the people of Monimbo barricaded themselves with paving stones and were able to prevent riot police from entering. The next day however, they had lost most of the city to riot police. Masaya, the city where I am from, has become a battlefield where police attack citizens.